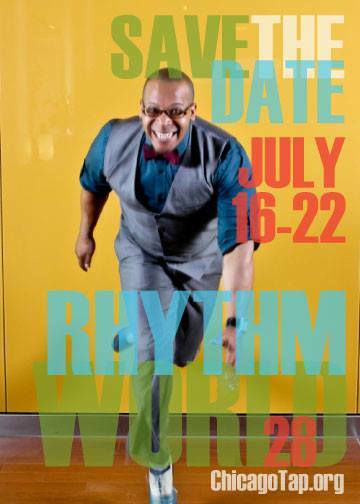 We are excited to have you join Chicago Human Rhythm Project’s 28th year of Rhythm World!! 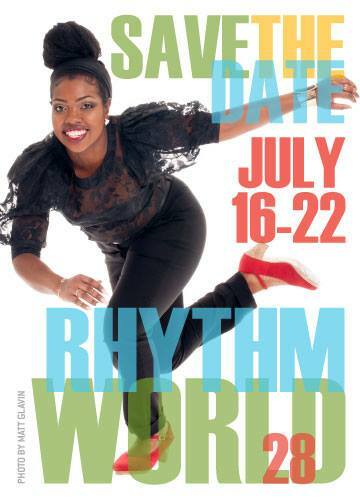 Rhythm World is a tap and percussive arts festival which hosts internationally acclaimed faculty for a week of classes and performances. On July 16th, we have our opening night kick-off jam at the Jazz Showcase at 7:30pm! This jam will host faculty, students and a live band for a must not miss event of the festival. Tickets are on sale now so buy them before we sell out! Next up on July 18th we have a show at Navy Pier’s Polk Bros. Performance Lawn! 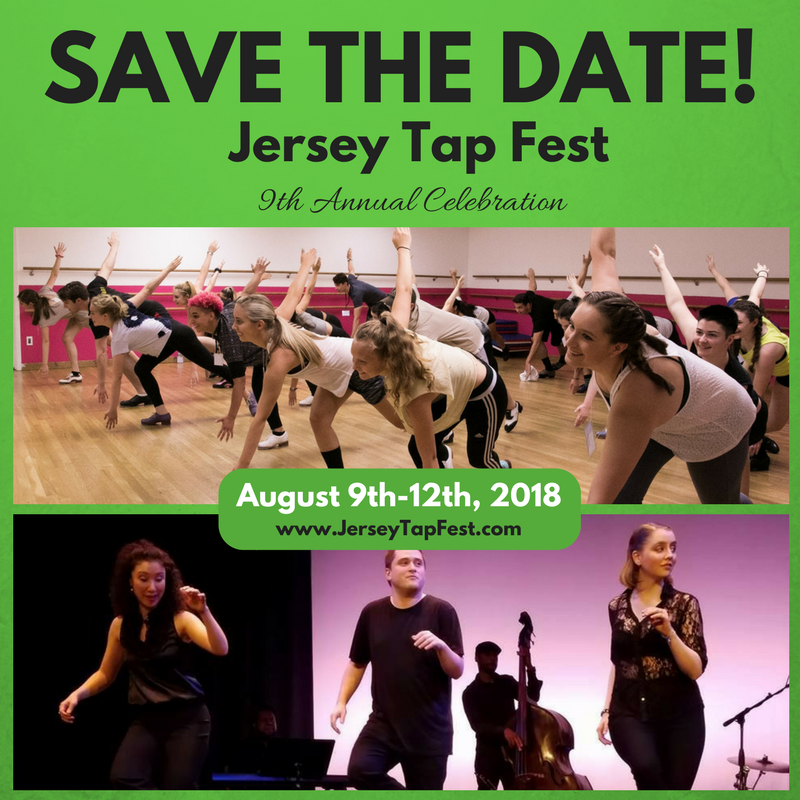 Jason Janas’ company Co.MMIT and Charles Renato’s company CHR Project will be featured as well as different youth tap ensembles. This event is free and open to the public. Get there before the start time of 6:30pm to have the best view! Finally we close out our festival with JUBA! 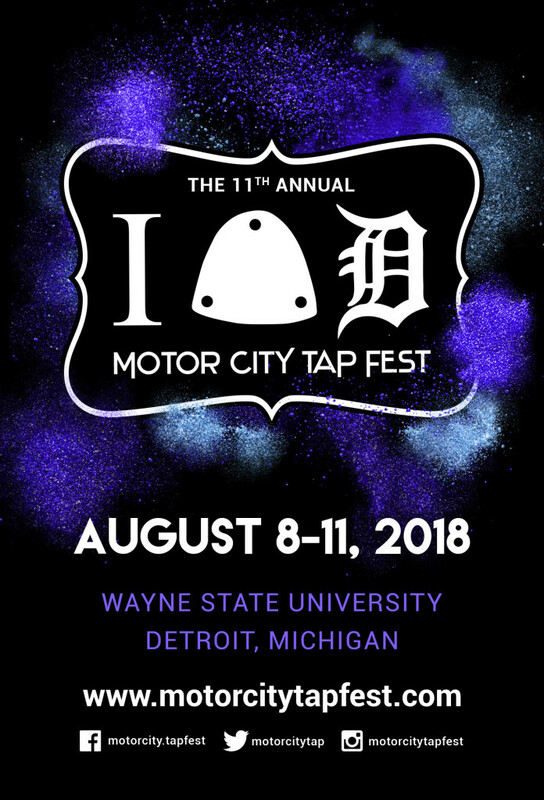 Masters of Tap and Percussive Dance concerts at the Studebaker Theater in the Fine Arts building. 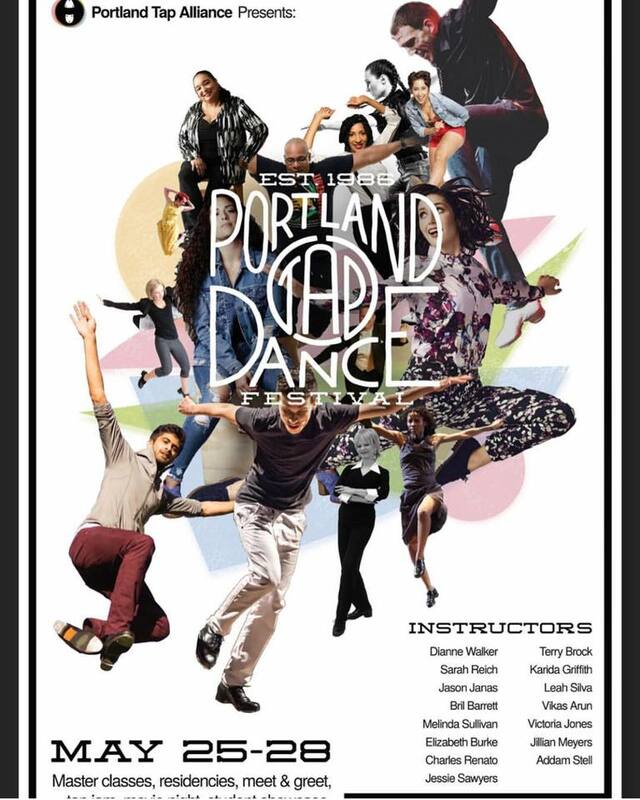 These shows start at 7:30pm and will be on Friday July 20th and Saturday July 21st. 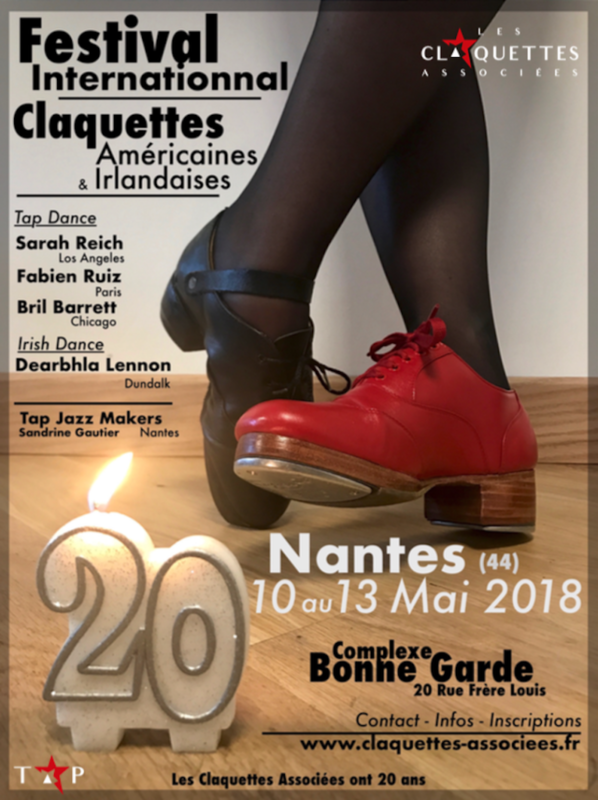 These shows are different each night and provide a unique wonderful tap dance experience. Tickets are one sale so buy yours now! 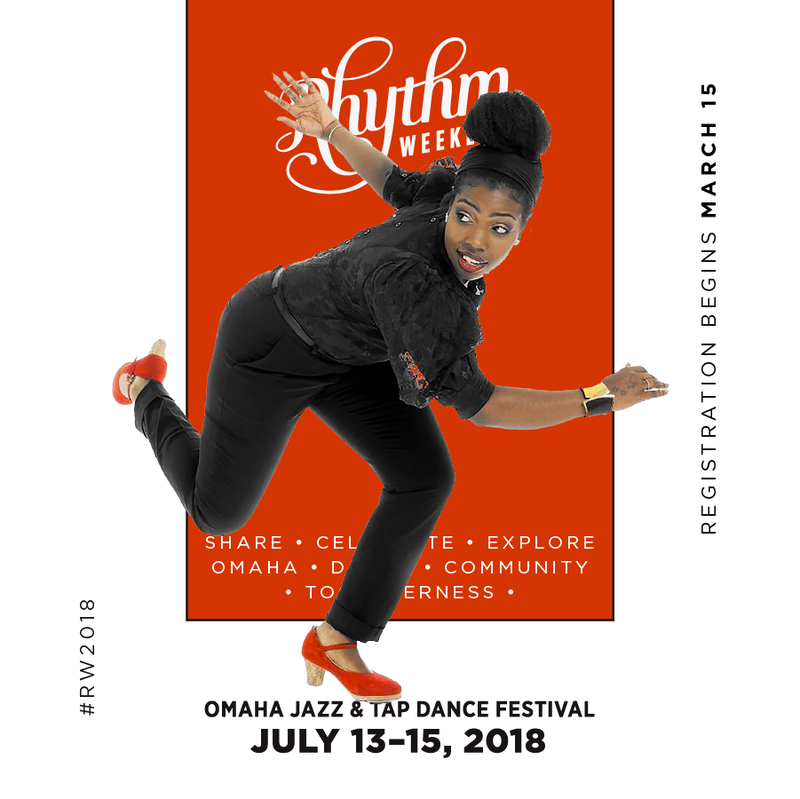 #Rhythmweekend2018 is July 13-15, with workshops of all levels in tap dance and authentic solo jazz dance —— weekend schedule below | full class schedule here —— with Roxane Butterfly, Star Dixon, Kyle Van Newkirk, Gaby Cook and Nathan Bugh —— instructor info below. Plus, lots of community activities throughout the weekend. 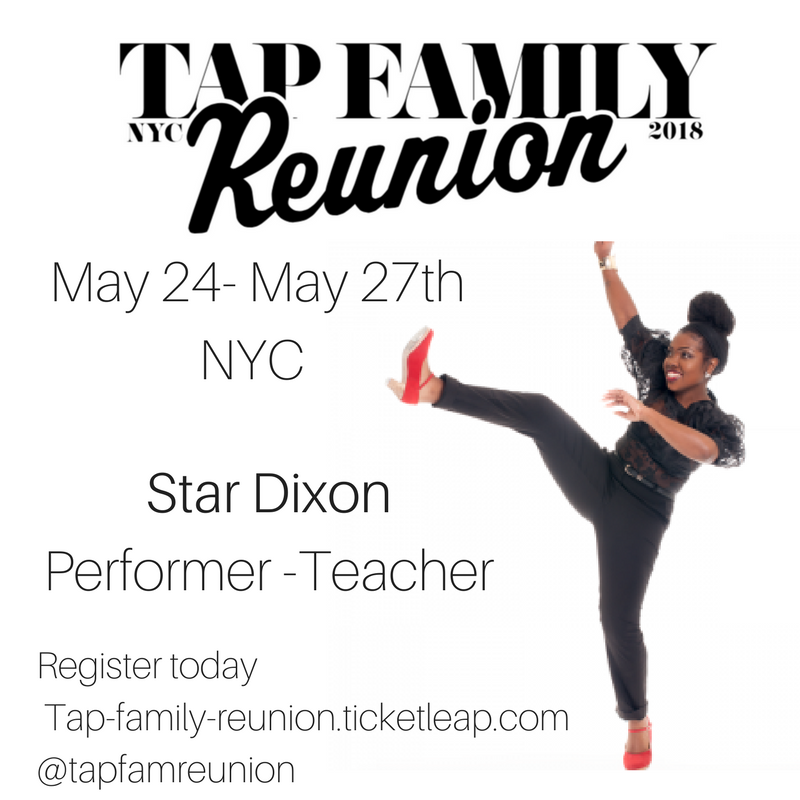 Artistic Directed by world-renowned tap dance luminaries Dormeshia Sumbry-Edwards, Derick K. Grant, and Jason Samuels Smith, the first annual Tap Family Reunion is a three-day celebration of National Tap Dance Day – Bill “Bojangles” Robinson’s Birthday. 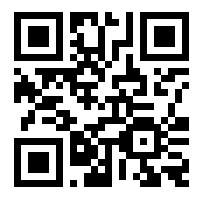 Events include performances, gatherings, workshops and so much more! 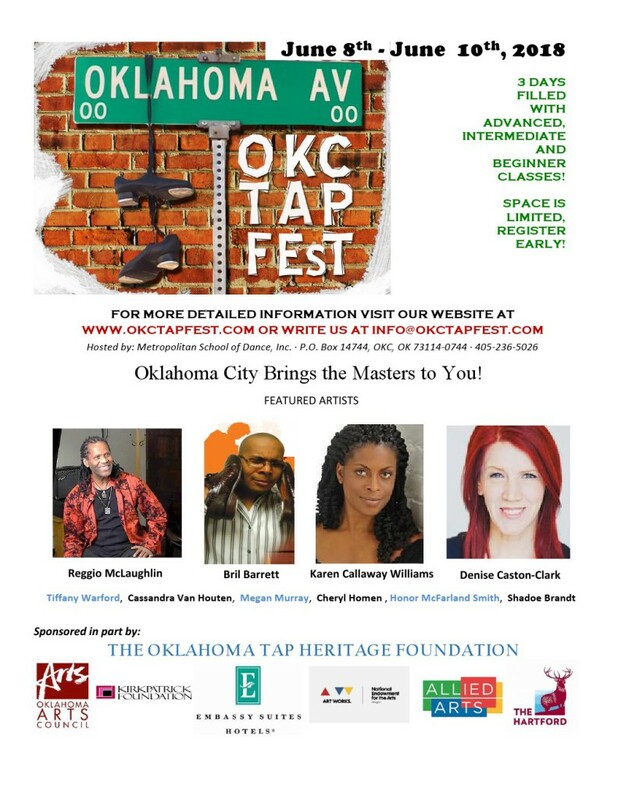 Taking place at key locations throughout the city, this event is centered on the original American art form of Tap Dance to attract participation from tap dancers and enthusiasts worldwide as well as further engage our local community. 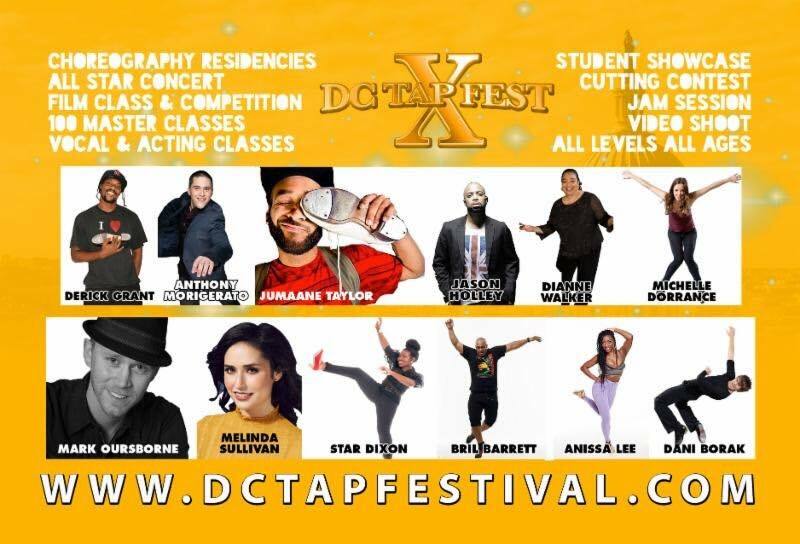 All programming is meant to highlight the intergenerational importance of our culture; celebrate our elders and make our history accessible to our youth and everyone in between; and focus on the historical connections of the original American art form of Tap Dance that is deeply rooted in New York City. 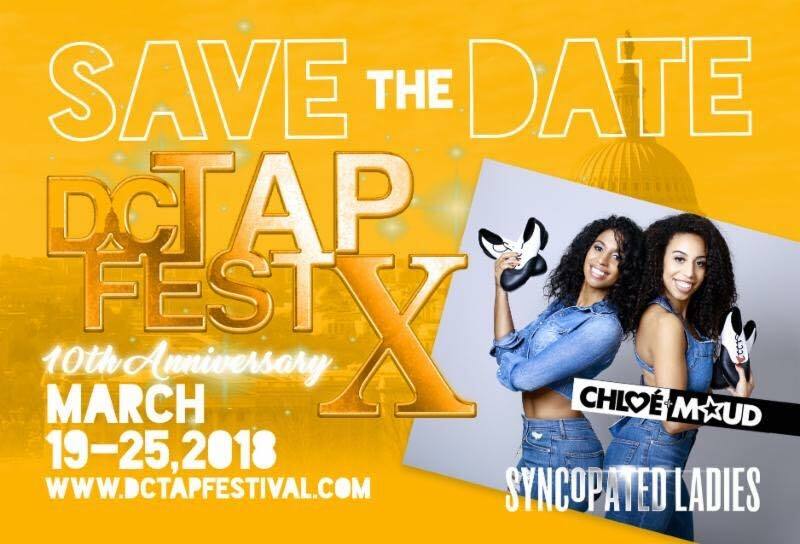 This event is made possible by the Debbie Allen Dance Academy, The New York Public Library’s Schomburg Center for Research in Black Culture, So Danca, Da Super Villianz (Dormeshia Sumbry-Edwards, Derick K. Grant & Jason Samuels Smith), MYTE (Metropolitan Youth Tap Ensemble), Elka Samuels Smith – Divine Rhythm Productions, Tamia Santana – The Brooklyn Arts, Dance NYC, and Fractured Atlas. 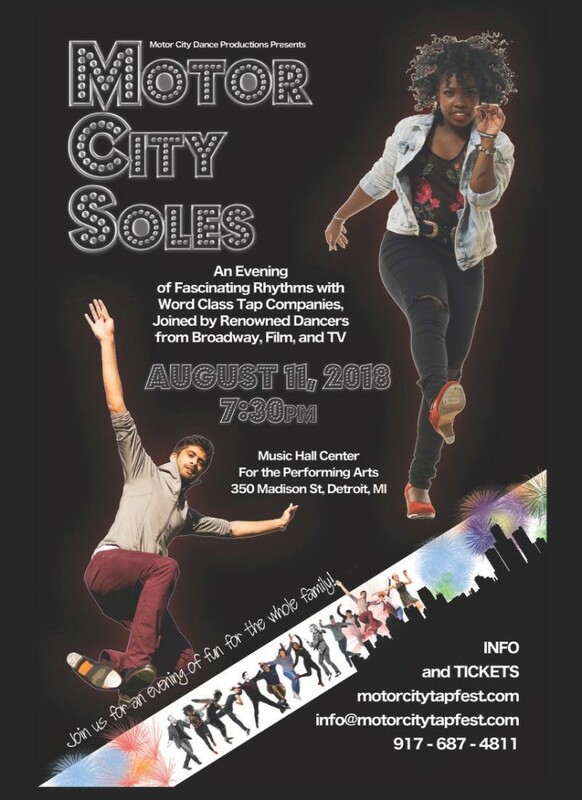 A spectacular evening of tap dancing set to emotive blues music. 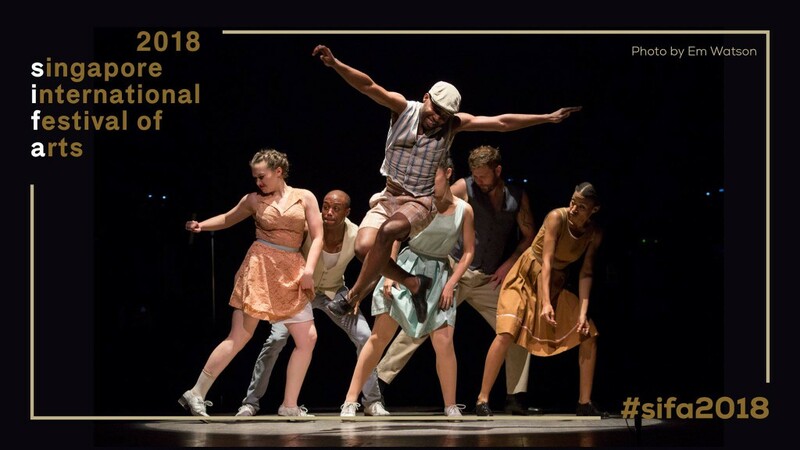 Created by the world-class powerhouse team of Michelle Dorrance, Derick K. Grant, Toshi Reagon, and Dormeshia Sumbry-Edwards, The Blues Project brings together some of today’s best tap artists, musicians, and choreographers in an innovative evening of rhythm, original live music, explosive energy, and raw emotion. 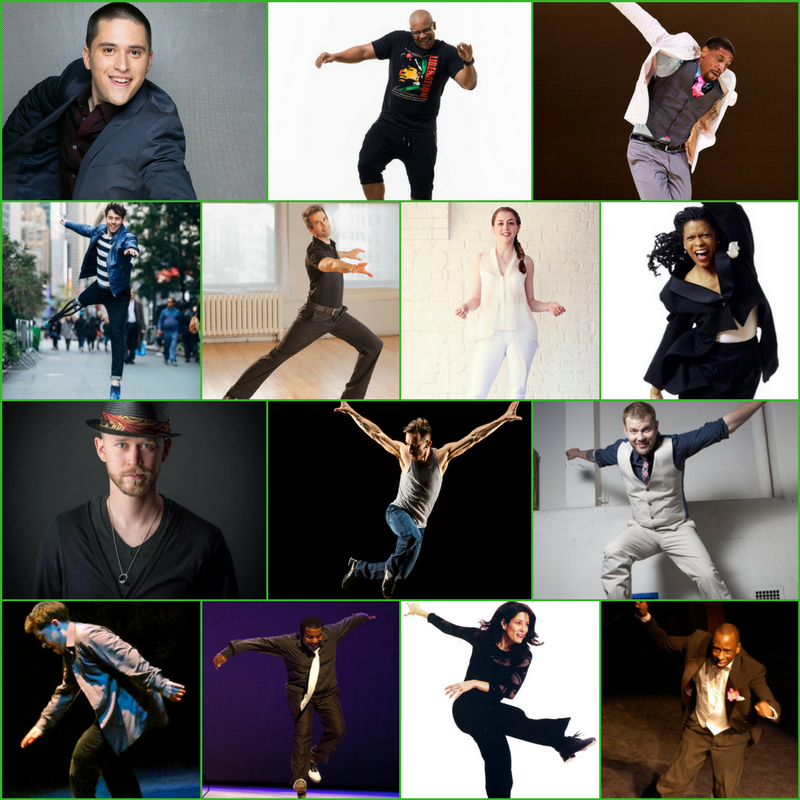 Featuring performances by Bessie award-winning tap dance company Dorrance Dance with acclaimed singer-songwriter-guitarist Toshi Reagon and BIGLovely, The Blues Project is a creative collaboration that explores the relationship between music, sound, and movement. 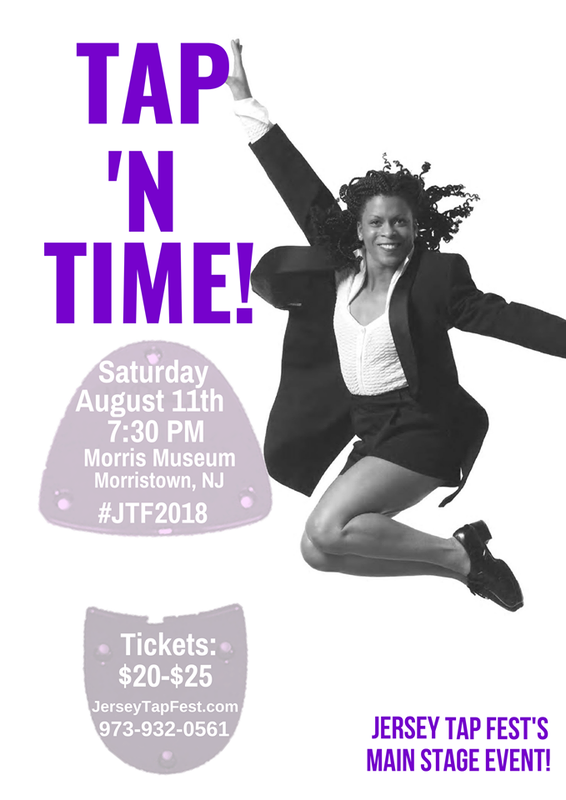 As described by the Washington Post, “[the] intimate and rowdy merging of dance and music, with one disappearing into the other, hits you like a sonic distillation of a blistering American past and its perilous present, with a transcendent strength of spirit woven through.” This 60-minute production features an original score composed by Reagon, and performed live with her five-piece band, BIGLovely. 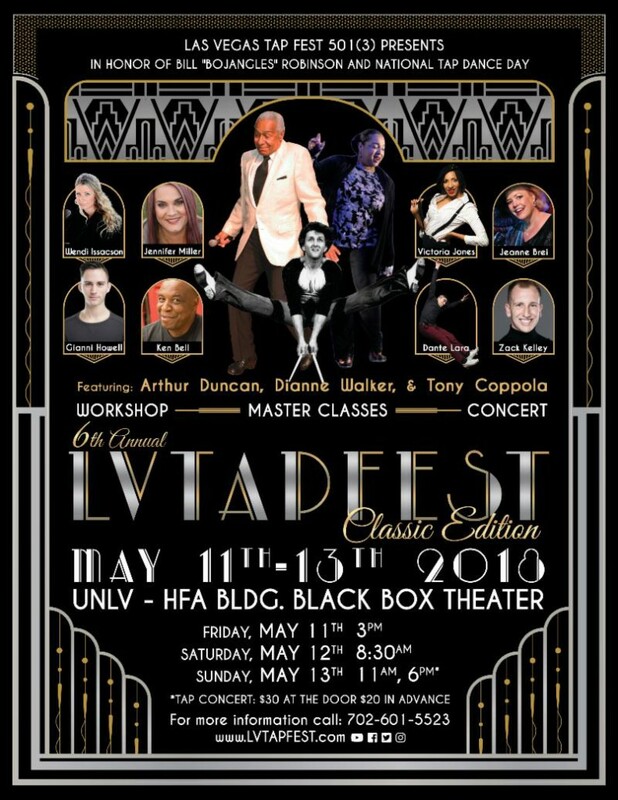 Choreography by Dorrance, Grant, and Sumbry-Edwards, coupled with improvisations by the versatile dancers of Dorrance Dance, drives home the powerful conversation between live music and tap dance as its own musical score. Winner of a Bessie Award in 2015 for outstanding production, The Blues Project brings together two dynamic ensembles for a transfixing program that expands and shatters notions about their respective art forms.